Keep your brand and your product safe. We understand the importance of having a pest free environment. That’s why we take a proactive and scientific approach to pest management in food processing facilities. We know a thing or two about food processing. With Thorn’s proactive pest control services, you can make sure your food plant is and remains pest free. From detailed inspections and documentation to thorough pest control monitoring services, we’ll keep your food plant pest free and ready for any audit. We proactively prevent potential for contamination of food. We document everything we find and do. 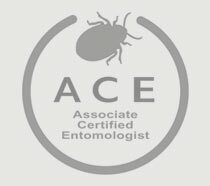 We provide reports to validate the pest control program. Our documentation is always ready for a 3rd party audit. 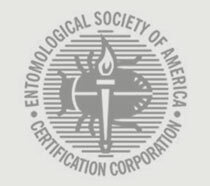 Navigating the FSMA and CGMP’s regarding a proper pest management program can be difficult. Luckily, we can help make it easier for you. We are experts in food safety and we will help you stay compliant as well as protect your food and brand. Our food prevention programs are designed to help. Treatments and pricing are unique for each food facility. We have food facilities with prices anywhere from $85-$750 per service. 2. A Thorn specialist will perform an on-site assessment and design a custom plan for your specific business and situation. 3. You decide if Thorn is a good fit for your business. No pressure. We are here to help if you need and answer any quesions you may have. Choosing the right pest management company is an important decision.